℗ 2016 Copyright owned by MPL Communications Inc/Ltd Under exclusive license to Concord Music Group, Inc.
Paul McCartney himself curated this career-spanning compilation, from his 1970 debut solo album all the way through to his most recent music: 2012’s My Valentine, 2014's Hope For The Future and 2015’s Say Say Say remix. 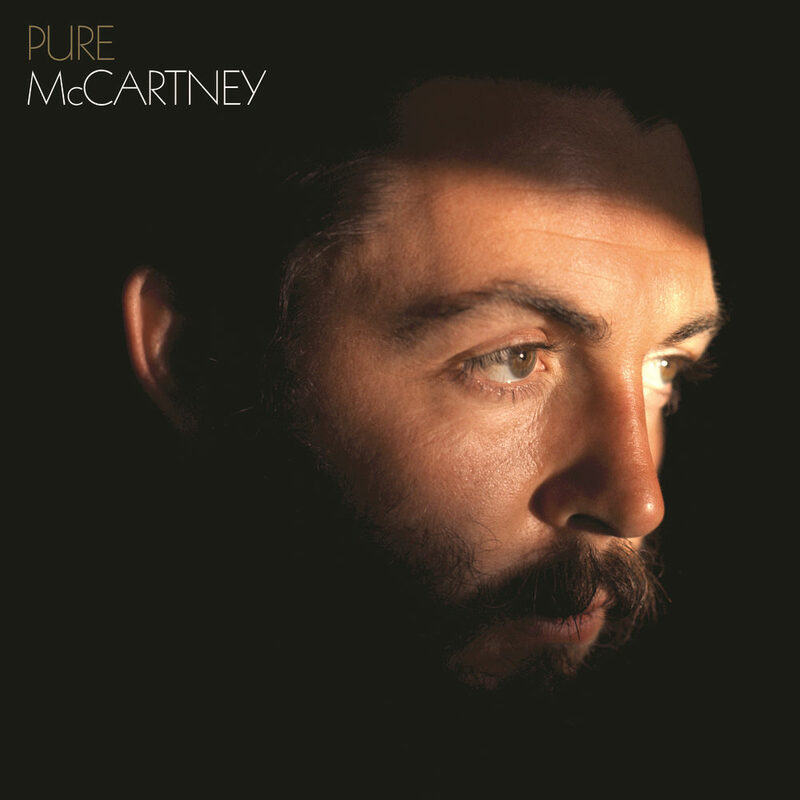 Pure McCartney charts the unstoppable adventures of McCartney's unique and eclectic songwriting talents and shines a light on his post-Beatles artistic achievements. His accomplishments as a member of Wings and a solo artist make for a staggering body of work that stands proudly alongside his eight sensational years with the Beatles.This deluxe edition includes four discs containing 67 tracks, more than 40 of which were top 40 hits. "The word 'career' is a bit misleading because to me it has been more like a musical adventure than a proper job. It pleases me and often amazes me, that I've been involved in the writing and recording of so many songs, each of them so different from the others."